I don’t usually post twice on one day, but I think this is something people may find useful – especially after the recent wake-up call of the Napa Valley earthquake. 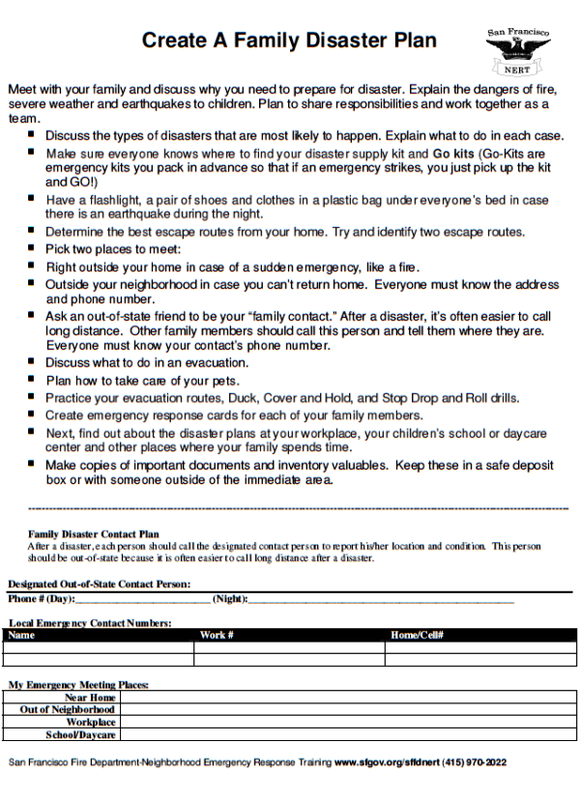 I was browsing the NERT newsletter, and they had this 6-day preparedness plan for earthquakes. Start small. Just do one thing to get yourself prepared. Day 3: House hunt, in your own house. Got a flashlight? Some bottled water? Extra roll of toilet paper? Maybe a radio? 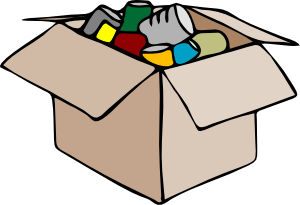 Think “what do I need if I get to stay in my home after an earthquake?” Put it in your box. 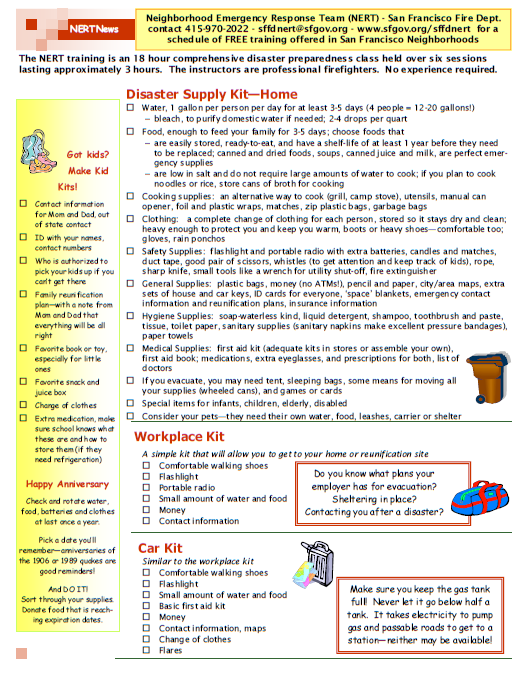 Day 5: Buy one thing that you don’t have to make yourself more prepared after an earthquake. Knowing what to do (because it was part of the children’s training!) was valuable.